The Legend Begins in the Mid 1950’s . 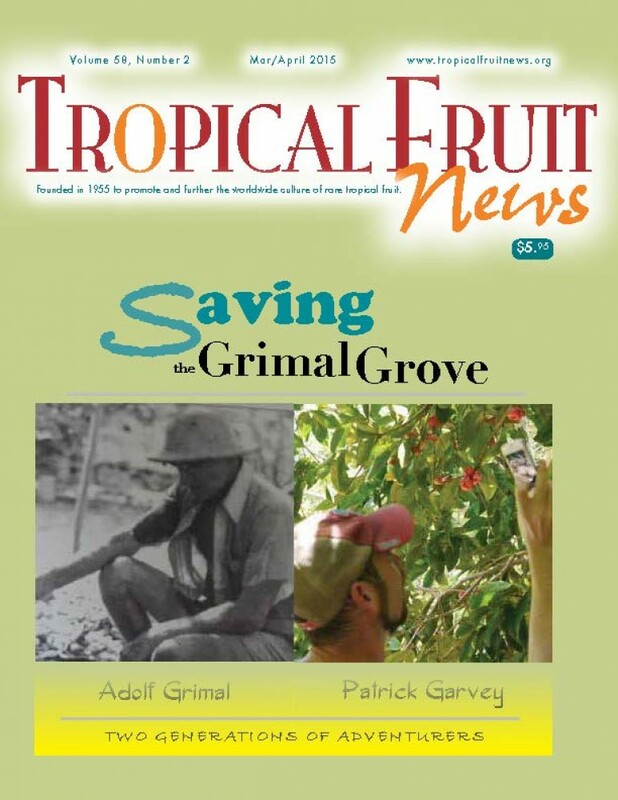 . .
years working the land to create an unparalleled tropical fruit grove. been coined the Garden of Eden. impossible.He devoted his life and sanity to reclaim Grimal’s paradise. the arts, education, and events.